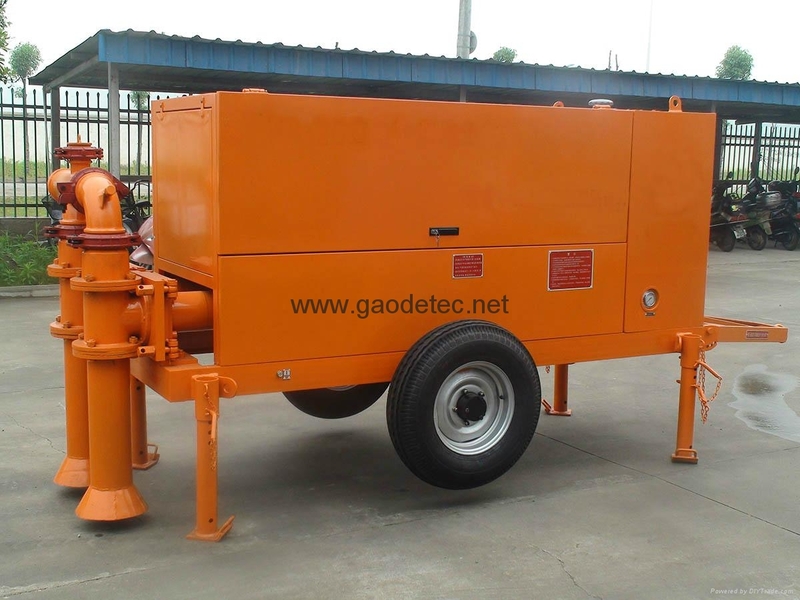 Gaode foam concrete pump mainly includes two kinds: hose type foam concrete pump and piston type foam concrete pump. According to the foam concrete output difference, there are GH50, GH65 GH76 three types for option. 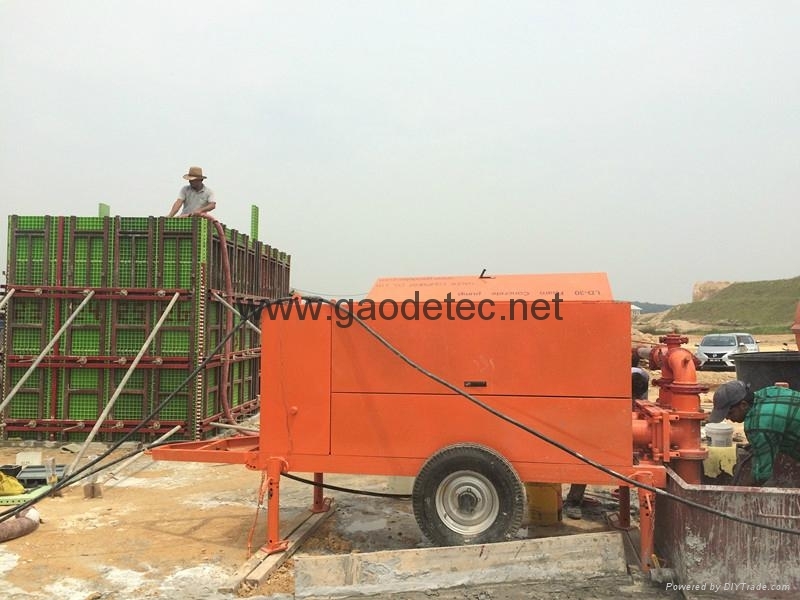 Mainly used for making foam concrete blocks or bricks. 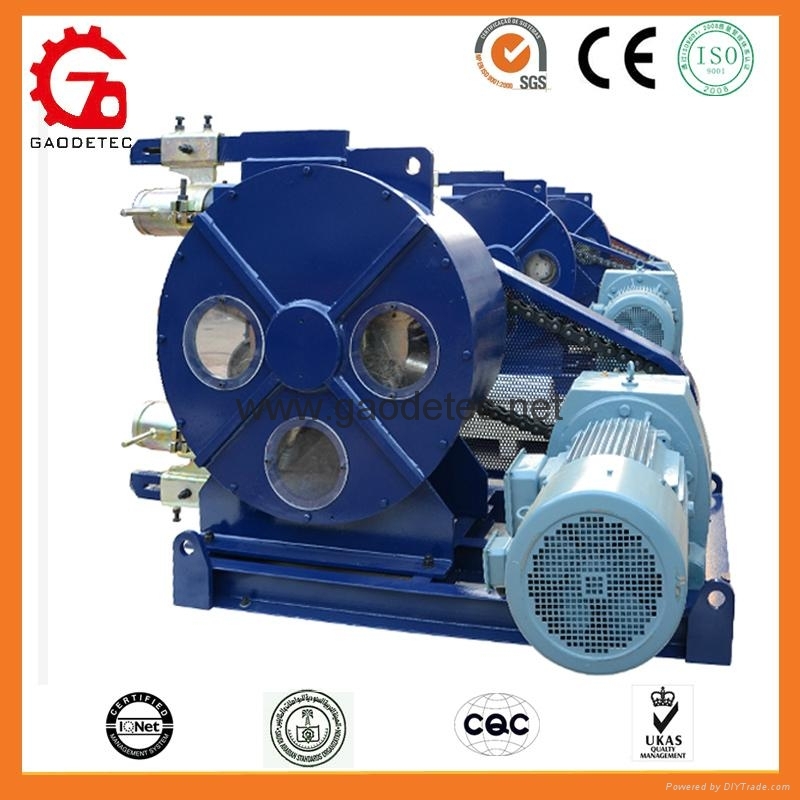 Also could according to your dmeands, to offer suitable type. 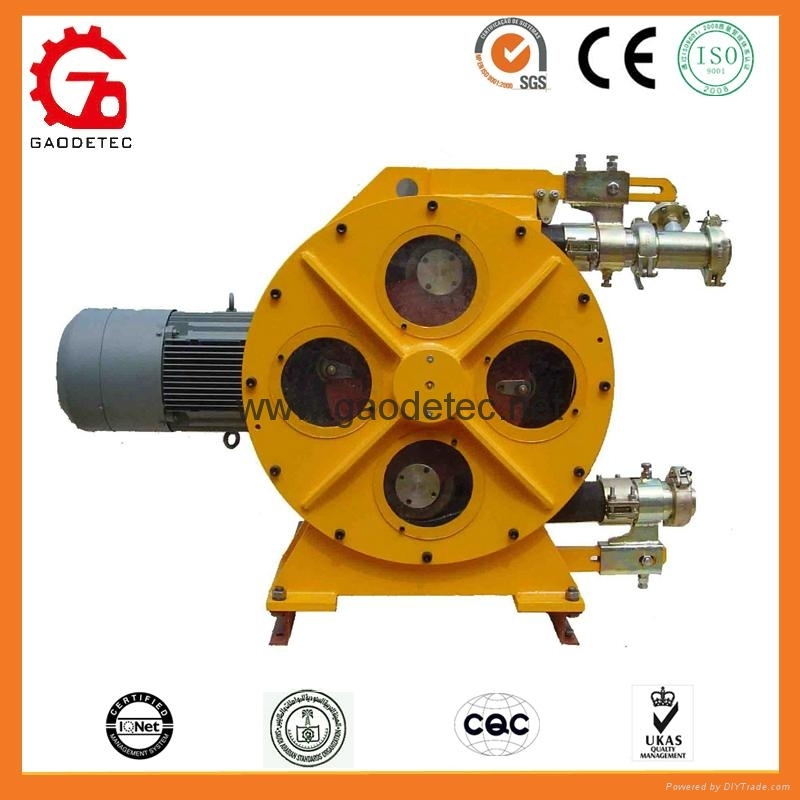 Mainly used for high pressure and big output, such as foam concrete wall, roof insulation etc.